Tower Oaks — Coming Soon! 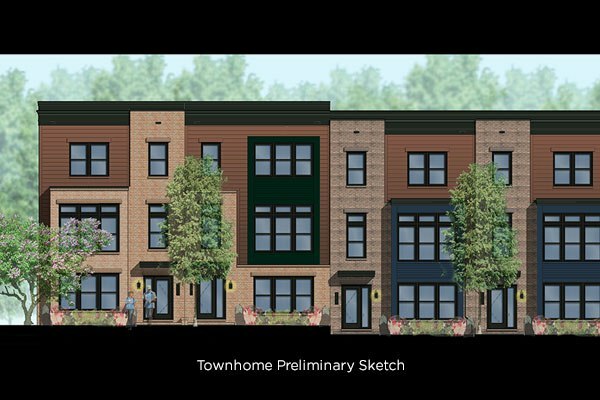 New townhomes in Rockville, MD starting from the upper $700s. Opening for sales September 2019. Working with EYA and moving into one of their communities was by far one of the best decisions we have ever made. From the moment we stepped into the sales center, we knew that Mike and EYA would treat us well - and they did. The process was streamlined and not stressful and we are in love with our neighborhood. In addition, EYA built our house with the best quality materials and it's evident. I would highly recommend EYA to anyone looking to buy a new home in the Washington, DC area. Our home is absolutely fantastic - we love it. Join our VIP list and be among the first to learn about the latest updates at Tower Oaks. 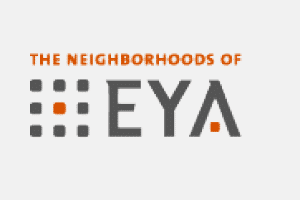 EYA LLC, through its various development affiliates, builds homes in the Virginia, Maryland, and Washington, DC metropolitan area. References to “EYA” refer to EYA LLC. EYA Marketing LLC markets, advertises, and sells each EYA affiliated property as agent for the seller. Tower Oaks is being developed by Preserve at Tower Oaks Investment Partners LLC. No representations regarding the development, construction or sale of any portion of the Tower Oaks community is made by EYA LLC or any EYA affiliate except Preserve at Tower Oaks Investment Partners LLC. Sales by EYA Marketing LLC, agent for Preserve at Tower Oaks Investment Partners LLC.